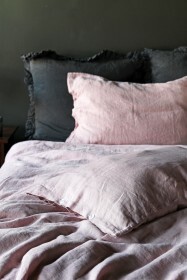 In our opinion sleep is KING and there’s nothing we love more than lazy mornings in bed! 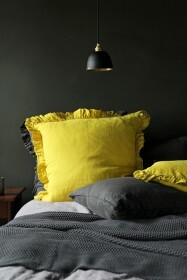 So one thing that you’ve got to get right is great bedding and pillowcases. 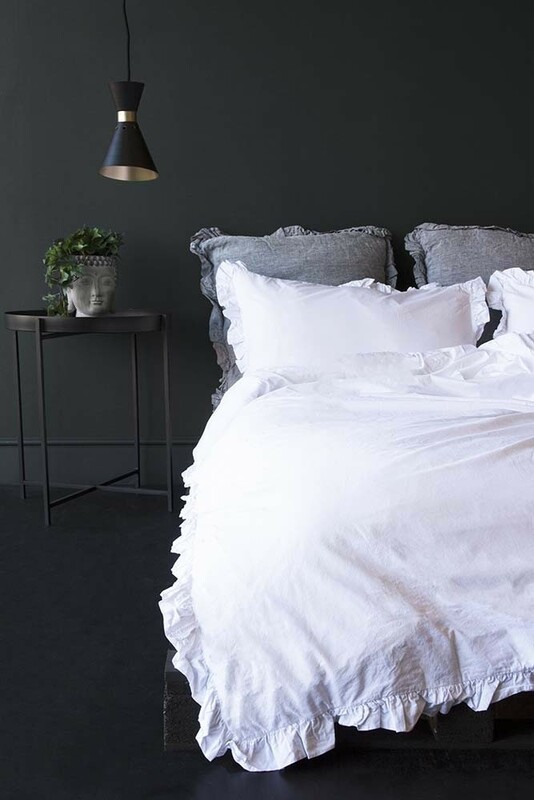 Beautiful bed sheets can have a really transformative effect on how you sleep so make sure you opt for the best quality pillowcases that you can… the softer the pillowcases the better! 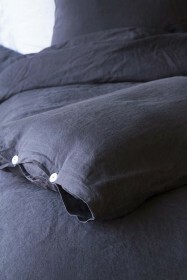 So introducing our wondrously soft Malmo Washed Cotton Pair of Pillowcases! 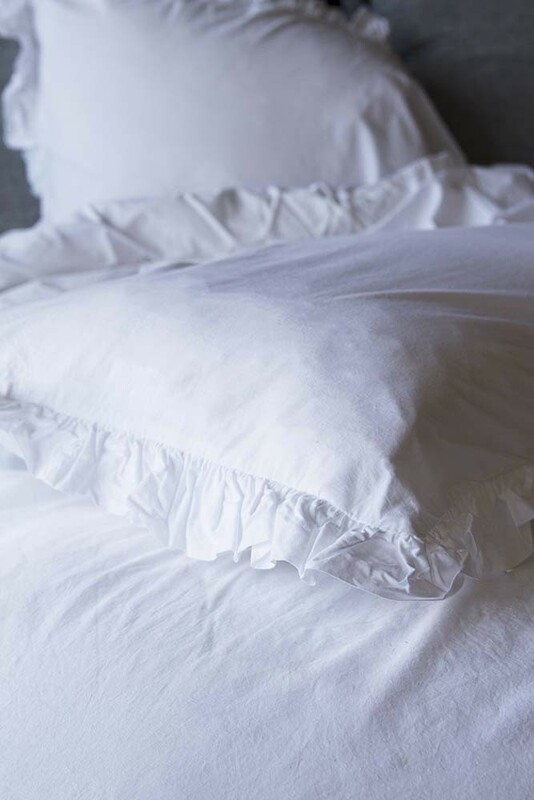 Super stylish and simple, the beautiful pillowcases feature gorgeous white frills a subtle detail that looks great when paired with colourful throws or cushions. Bedding and pillowcases that will suit every décor style, invest in great bedding that you’ll love sleeping in for years to come. 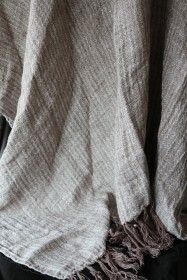 The Malmo Washed Cotton Pair of Pillowcases are sold separately from the Malmo Washed Cotton Duvet Cover which is available in double, king size and super king size.